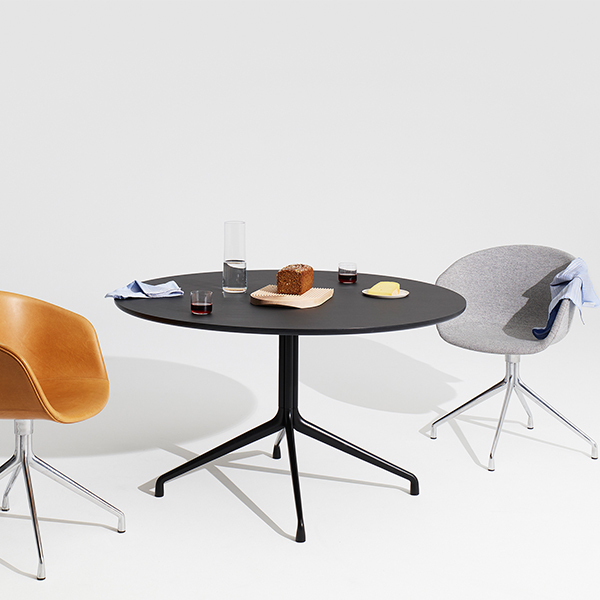 Hay’s About A Table AAT20 continues the versatile and elegant appearance of Hee Wellings About A Chair collection. 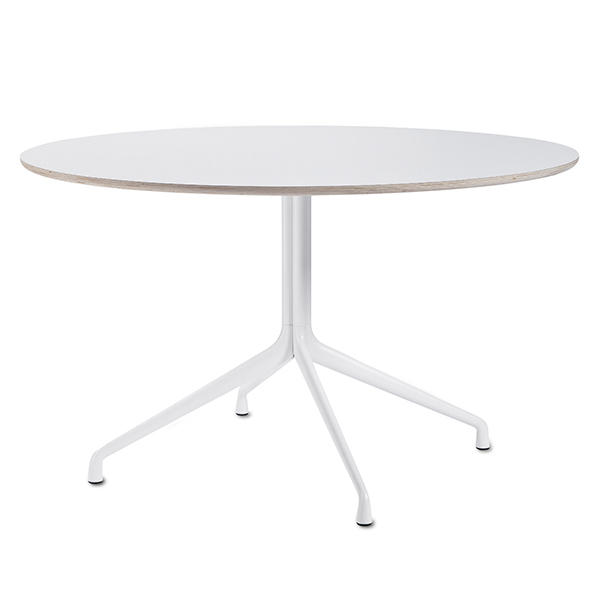 Like many chairs of the collection, also AAT20 table combines powder coated steel frame with laminated plywood. 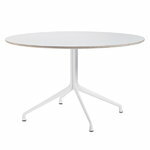 Measuring 128 cm in diameter, the round table makes a bold centerpiece of the dining room and it can fit also a larger group of people. The simplistic design of About A Table collection goes smoothly together with many kinds of dining chairs – especially fine it combines with the chairs from the About A Chair series.